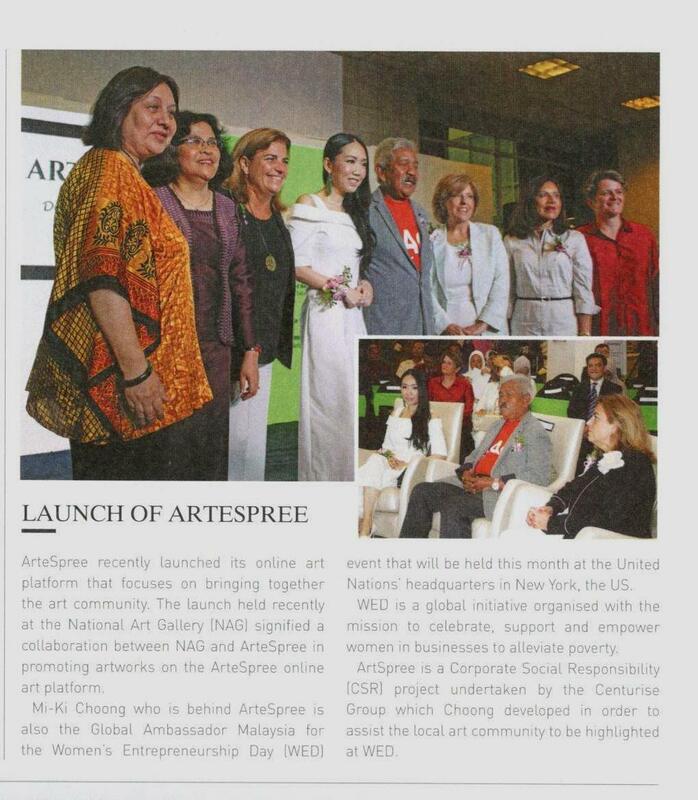 • Artists, art collectors and art galleries now have digital platform to get connected and share their art with the launch of ArteSpree. 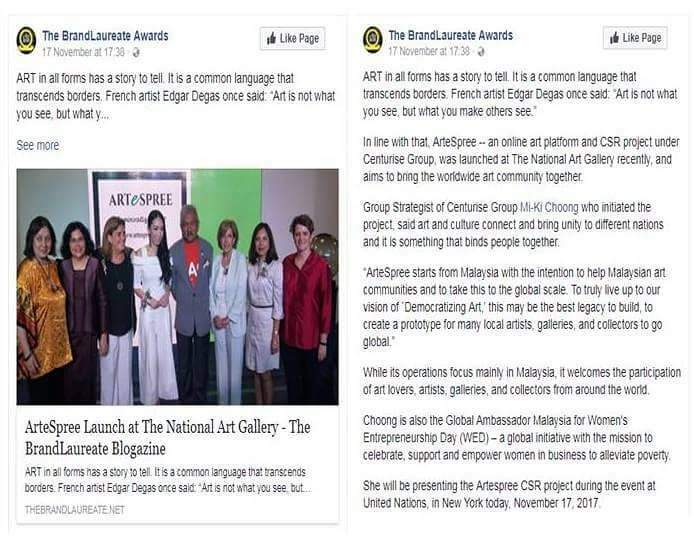 The new online platform allows people in the art world to connect directly with one another to view and trade artwork, regardless of location. 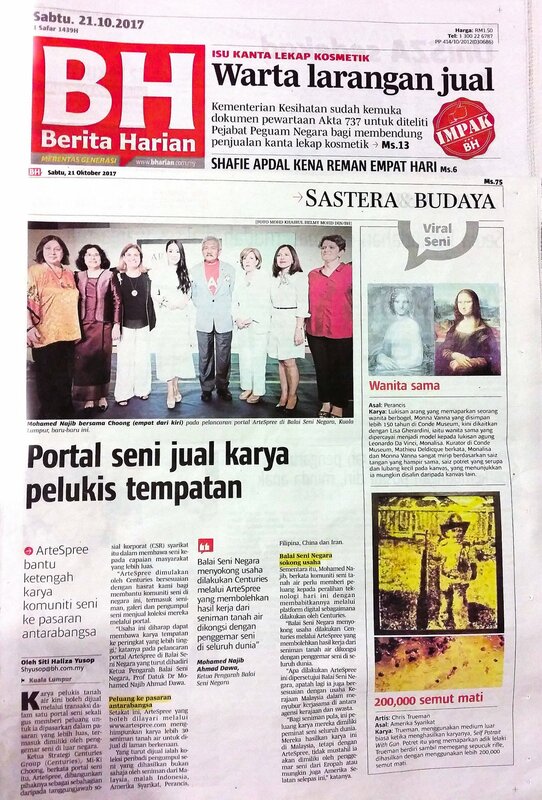 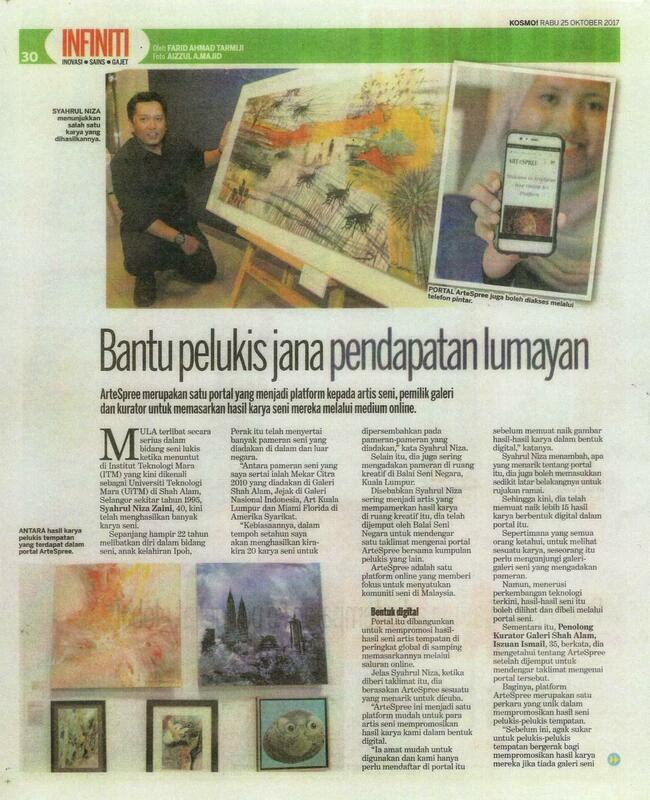 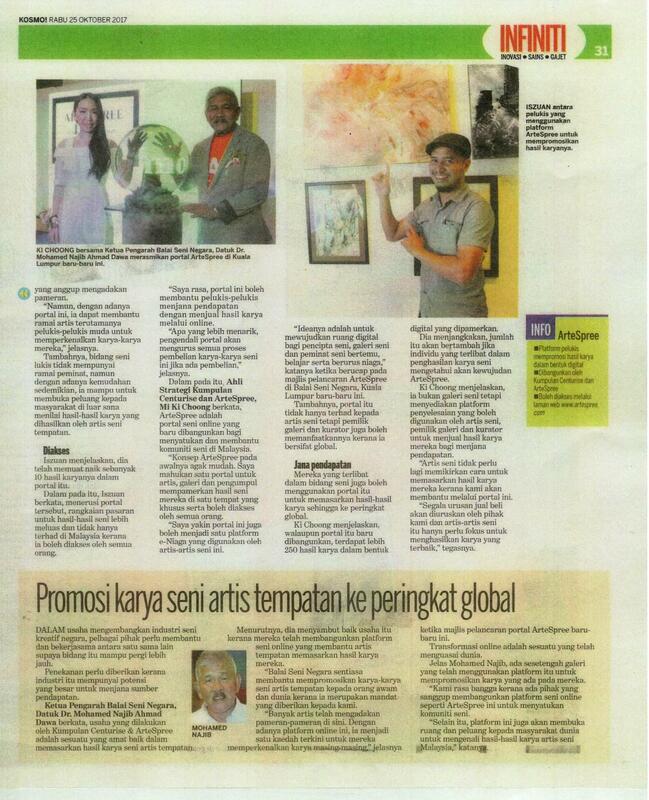 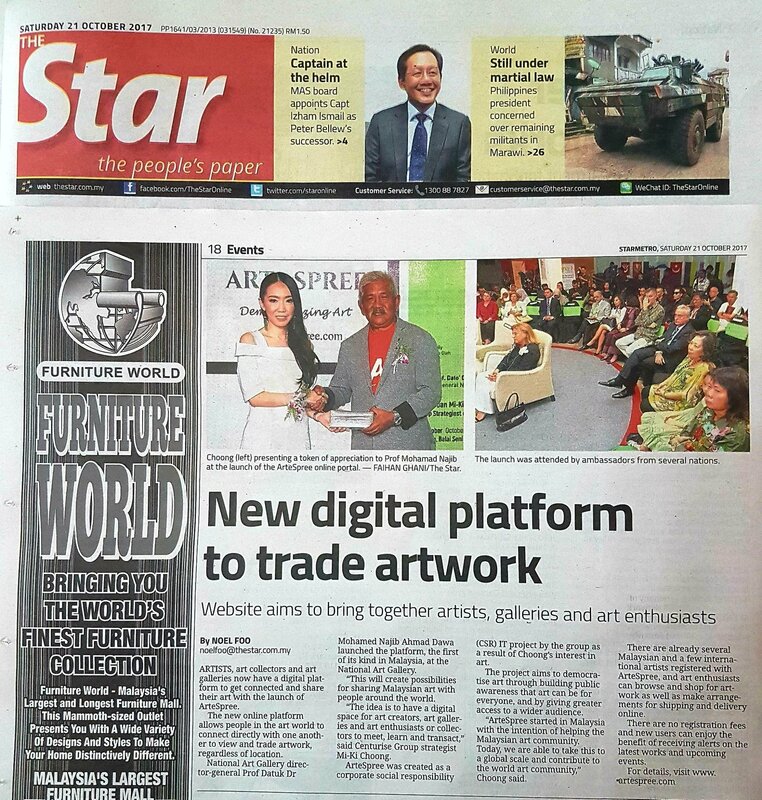 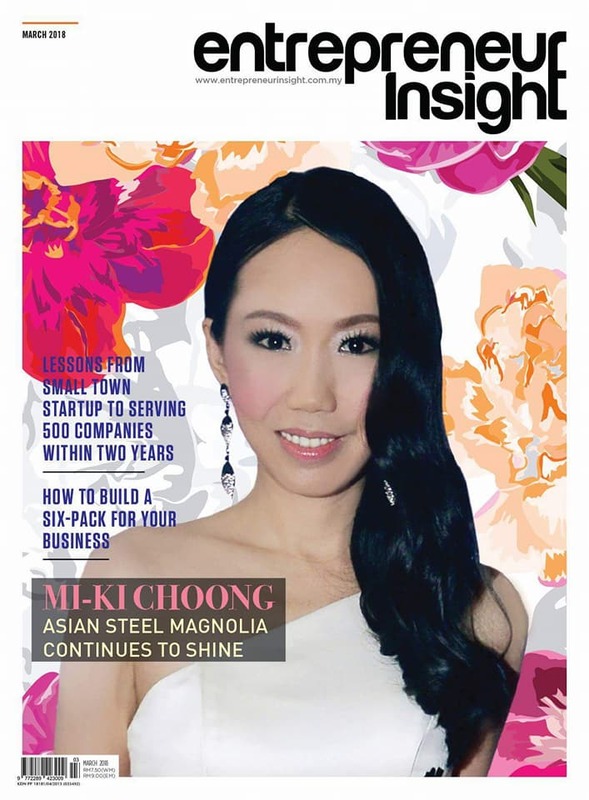 • Thank You to The Star for your coverage of the humble launch of ArteSpree; an online art platform, for artists, galleries, art collectors, art educators, art academics and art enthusiasts.